Bad handwriting does not mean your child has dysgraphia. Dysgraphia is a processing disorder that causes difficulty with the ability to print or handwrite, and compose language in a written format. 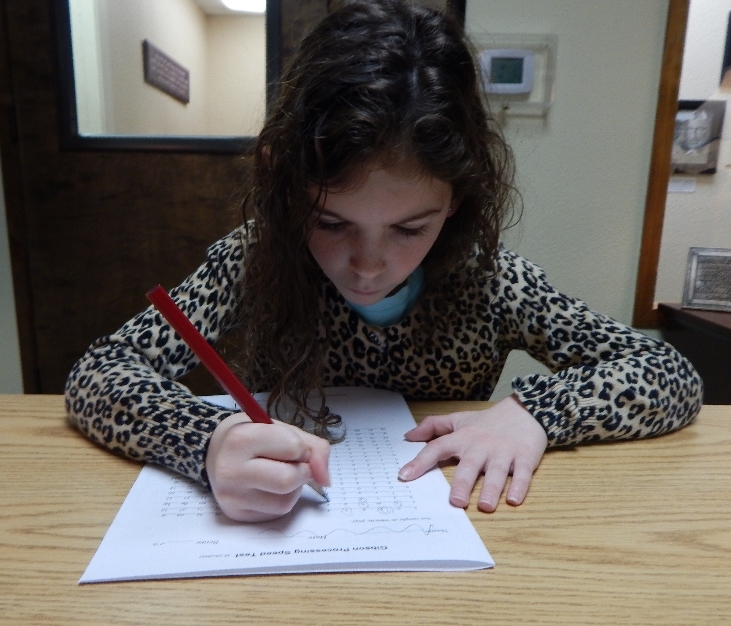 Dysgraphia has been said to be as common as one in five students. Writing should be flexible, fluent, and legible in order to allow the individual to be able to express themselves in writing without hindrance. Difficulty writing can be broken into two distinct subcategories. The first is the motor production part of print which is called Graphomotor skills. Depending on if there is a problem or not, Graphomotor skills produce good or poor penmanship. The second subcategory encompasses spelling, grammar, and language composition skills. Many individuals with challenges in spelling and grammar may also have some dyslexic tendencies. Challenges with language composition are often caused by weak visual imagery. When a person has weak visual imagery they are not able to create and ‘see’ in their imagination well enough or detailed enough to communicate a story sufficiently. If you are wondering if your child may have dysgraphia, here are seven of the most obvious signs you may see. Students with dysgraphia often suffer with low self-esteem, anxiety, and emotional stress. Parents and teacher often criticize the child with dysgraphia because they appear careless, lazy, and have sloppy writing. Challenges with dysgraphia can also cause a student to fall behind in their work. 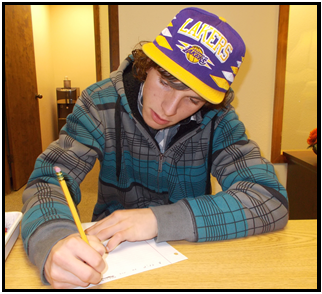 If you suspect your child may have dysgraphia, and for more information on identifying dysgraphia and improving writing skills, give us a call at 253-857-8188.